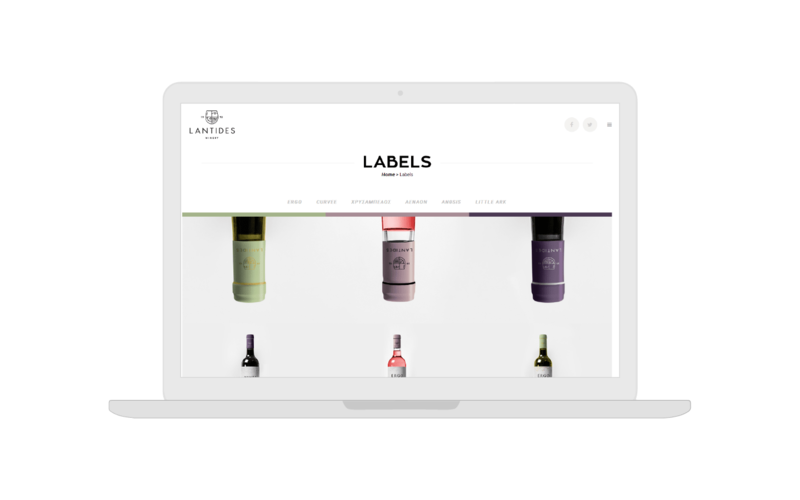 Lantides Estate is a family business that started in 1993 by Panikos Lantides with emphasis given on the promotion of quality Greek wine. The performance of the winery has grown gradually, with today producing 200,000 bottles per year and 50% of production being exported, mainly in the US, Canada, Great Britain, Cyprus, Belgium, Germany, Switzerland and Austria. We were asked to design the new website of the company. 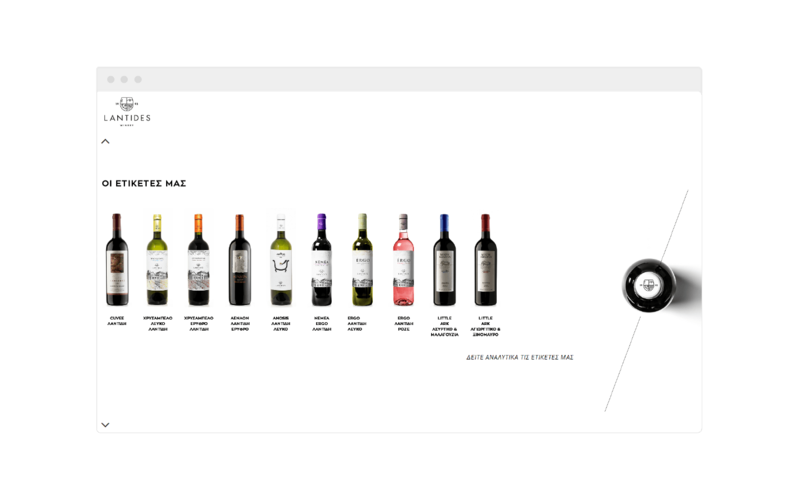 We designed a dynamic, responsive website using bold imagery and narrative to tell the story of the winery. Our thinking was based on creating a site that combines modern with traditional. 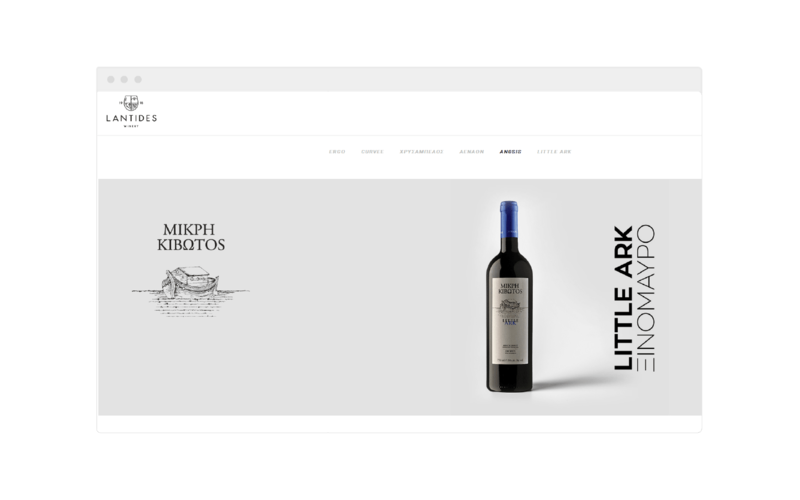 We designed a dynamic, responsive website using photos from the winery and vineyards, combining beautiful and sometimes animated graphic elements. 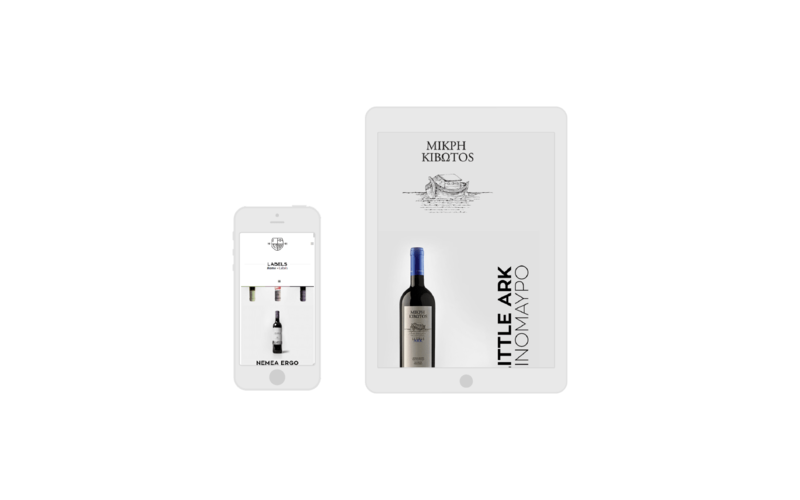 Through the environment of the site, the user has at his disposal a wealth of information about the production and the labels of the estate.